Stylish homes are more common on the current stage and people began to pay interest in turning their homes into an attractive place to live with their families. Each part of the house reflects the person's taste and there are multiple methods to improve the beauty of the living space. People began investing in various areas of the house in order to transform the place that looks exceptionally beautiful. There are multiple options for people who love to change the appeal of the house. 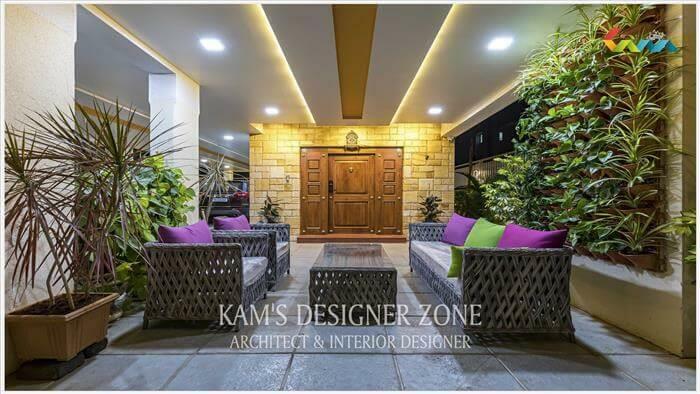 This is not only limited to rooms, living room, home interior design, kitchen or even many more factors that can bring the house come to life. The bathroom is even a part of the house which is mostly neglected by people and in the current trend most people have begun to devote much interest in having glamorous bathrooms. The bathroom is no longer a small place in the house that is simply tidy and requires less investment because there are multiple options that allow you to enjoy a spacious and well-managed bathroom. 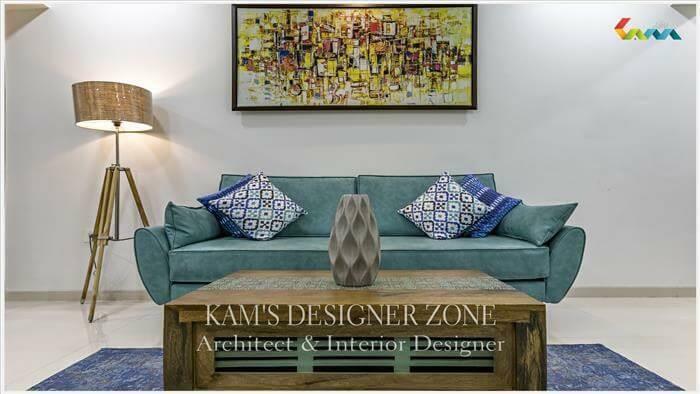 The interest of making the room an attractive space began to make the designer think and create innovative designs that are not only worthy, but can add exceptional grace to the house. A place with all the amenities along with the glamorous baths is known to be the perfect or a complete home and there are mind blowing models that will surely enhance the appeal. 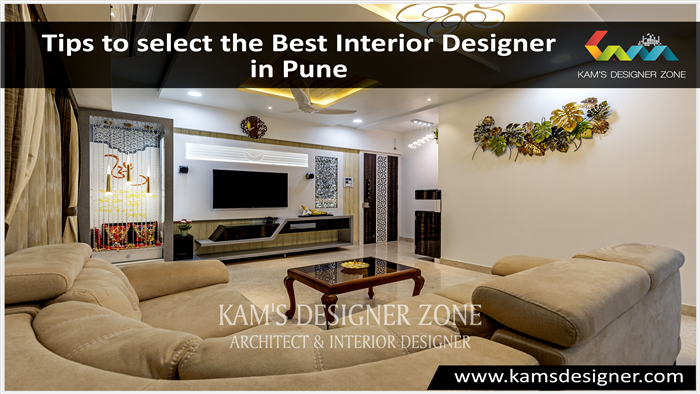 Kam’s designer zone, we are the best interior designer Pune is sharing some ideas of the most glamorous bathrooms that are not only beautiful, but easily allow an individual to organize everything essential. Apart from the functionality of the appeal offered after choosing the stylish design and accessories makes people appreciate the bathrooms. Get the delicate designs, stunning shades and patterns and a few more that offer a dazzling look to the bathroom and make it a very special. If you like to have a uniform look pick up the marble tiles from the floor to the ceilings, this can offer a great look to the room. The incredible room with even tiles throughout enhances the appeal of the house and even elevates the fixtures placed in every corner of the room. People began to pay an excess of interest on bathroom accessories and essentials and any color or pattern along with the huge mirrors are perfectly suited to the room with evenly tiled sand design. So try to decorate your room with similar floor and ceiling, as this is an easy way to get an attractive look. Not only tiles, but one can happily choose the similar type of paint or any pattern on the wall as this way of maintaining a similar attractive improves the appearance and makes the space much more exciting. The most common things that are seen in a bathroom include a mirror, essential bathroom elements, bathtub, sink, light and a few more. Replace all traditional or merchandise that are small in size with huge and attractive things that allow people to earn a standout bathroom. Choose a huge mirror that is elegant or even have more than two mirrors as this makes the room look in a unique way. Along with this make sure that you get all the fittings of the bathroom according to the space that can perfectly cover even your small bathroom space. Stylish items and bathroom accessories, along with the accessories turn the room to be much more glamorous, but make sure that you choose one with perfect functionality. Choose the design, accessories along with all the essentials bathroom according to the size of the room. 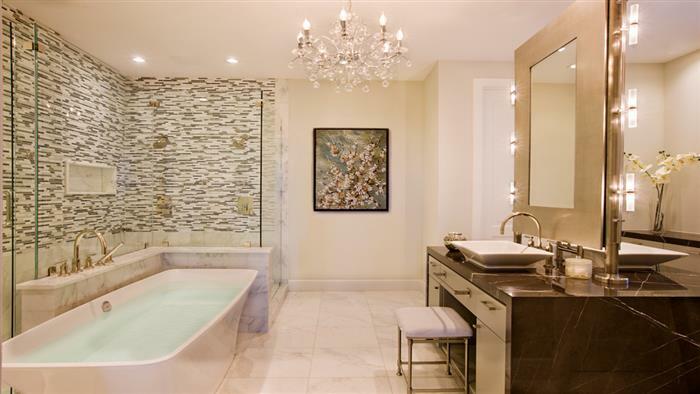 Designers in the current trend are designing bathroom designs that are suitable for all room sizes. They are only offering the solutions after getting a complete idea about the room along with several other aspects. Even the designers are offering some specific designs that surely make winning a bathroom that is of good attractiveness and even improve the functionality of the bathroom. Getting the desired effect in the room is not very difficult but you have to be careful when choosing the design and follow the guidance of an expert as it will surely show the perfect design for the room that makes the place much more polished. If you are looking for a bathroom with feminine look or masculine appeal get one according to the place as the designers are creating the designs and the treatment of the wall that enhance the attractiveness of the room. Bathroom furniture should be carefully chosen along with all other kinds of furniture in your home. This is usually neglected and people go with some pale and lifeless furniture that should negatively impact the attractiveness of the room. Make sure you get the elegant and functional furnishings that are never compromised in offering excellent room charm. The simple furniture is able to add charm to the room and the bathroom furniture play a crucial role in attracting people. So try to fill the room with matching or contrasting furniture that are perfect to use and even provide a pleasant atmosphere. There are even some antique pieces that are perfect for bathrooms and are available in various shades and can be used in an excellent way. 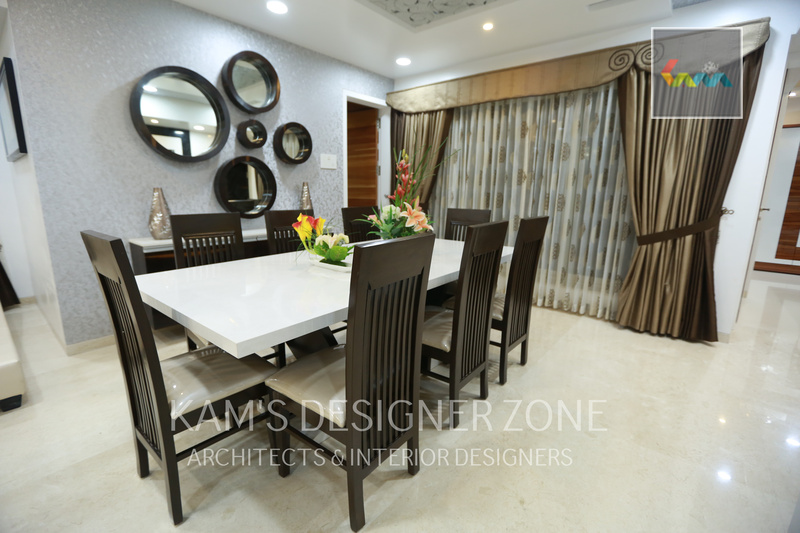 Related Links : interior designer in Aundh, interior designer in Baner, interior designer in Wakad, interior designer in Pimple Saudagar, interior designer in Kharadi, interior designer in Viman nagar, interior designer in Vishrantwadi, interior designer in Kalyani nagar, interior designer in Koregaon Park.